This is a marvelous, true story about cows from 1940s to present time. It holds everything you and your children would want to know about a cows life from a cows point of view. 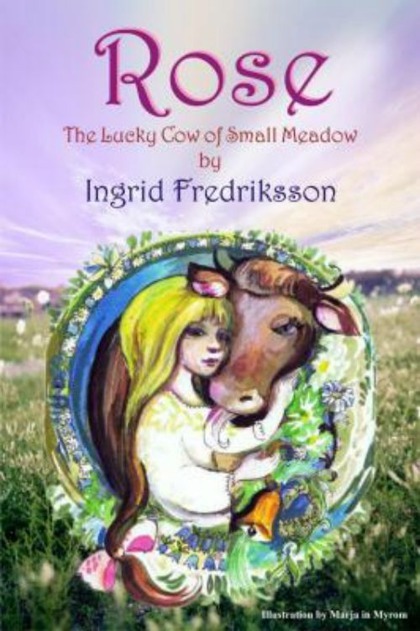 The story teller is Little Miss or Ingrid Fredriksson. You can also read Roses Christmas story about the Swedish Tomten, a brownie... Lovely paintings of Marja i Myrom.